Umple is a modeling tool and programm . . .
Eclectic is a transformation tool des . . .
Xtend is a statically-typed programmi . . .
Xtend is a statically-typed programming languages for Java developers. It leverages Java's typesystem and reuses its syntax as far as possible, but cuts down the amount of boilerplate you have to write. 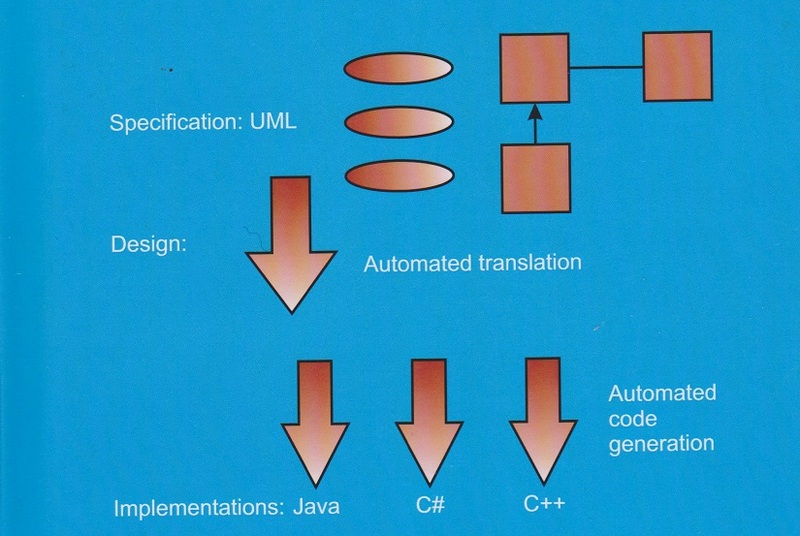 It compiles to readable Java source code and supports advanced languag . . .
GReAT is a tool for building model tr . . .
GReAT is a tool for building model transformation tools using graph transformation techniques. GReAT uses metamodels to specify the abstract syntax of the input and the target models (i.e. the modeling languages), and sequenced graph rewriting rules for specifying the transfor . . .
TXL is a programming language specifi . . .
Tefkat implements a declarative model . . .
Tefkat implements a declarative model transformation language suitable for Model-Driven Development (MDD) and data transformation. It is implemented as an Eclipse plugin that leverages the Eclipse Modelling Framework (EMF) to handle models based on MOF, UML2, and XML Schema.&n . . .
GRoundTram is built upon a bidirectio . . .
GRoundTram is built upon a bidirectional framework, and is equipped with a language for coding bidirectional model transformation, a new tool for validating both models and bidirectional model transformations, an optimization mechanism for improving efficiency, and a debugging . . . In AToM3, formalisms and models are d . . . In AToM3, formalisms and models are described as graphs. From a meta-specification (in the ER formalism) of a formalism, AToM3 generates a tool to visually manipulate (create and edit) models described in the specified formalism. Model transformations are performed by graph re . . .
QVTR-XSLT is a model transforma . . .
Mitra2 is an operational model-to-mod . . .
Mitra2 is an operational model-to-model language, integrated into the Eclipse IDE. It supports ecore (EMF) based models, particularly Eclipse UML2 based models. It provides certain features useful for model transformations, such as OCL collections, and multiple return pa . . .
Enterprise Architect is a visua . . . The VIATRA framework supports the dev . . . The VIATRA framework supports the development of model transformations with specific focus on event-driven, reactive transformations and offers a language to define transformations and a reactive transformation engine to execute certain transformations upon changes in the unde . . .
JTL is based on a bidirectional model . . .
ModelAnt is an extension of Apache AN . . .
Echo is a tool for model repair and t . . .
Echo is a tool for model repair and transformation based on the Alloy model finder, with support for bidirectional model transformations. It is able to both check and recover, through minimal updates, both intra- and inter-model consistency, and is built over the Eclipse Model . . .
eMoflon is a tool for building tools. . . .
Merlin is an Eclipse plugin, based on . . .
MetaEdit+ is an environment for creat . . .
BOTL is a tool for object-oriented mo . . .
ModTransf is a model to model transfo . . .
JQVT is a QVT engine which targets th . . .
MoTE allows to model Triple Graph Gra . . .
A tool to support agile model-based d . . .
Actifsource supports the creati . . .
Actifsource supports the creation of multiple domain models which can be linked together. It comes with a UML-like graphical editor to create domain specific languages and a general graphical editor to edit structures in the created languages. It supports code generation . . .
ModelMorf supports specification and . . .
UMLX is a concrete graphical syntax t . . .
Jamda is an open-source framework for . . .
Henshin provides a model transf . . .
Henshin provides a model transformation language for the Eclipse Modeling Framework. Henshin supports both direct transformations of EMF single model instances (endogenous transformations), and translation of source model instances into a target language (exogenous trans . . .
GrGen.NET is a programming productivi . 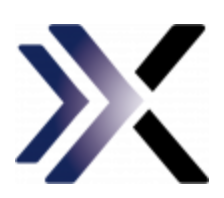 . .
Xpand is a language specialized on co . . .
Xpand is a language specialized on code generation based on EMF models. PTL uses ATL-style rules which combin . 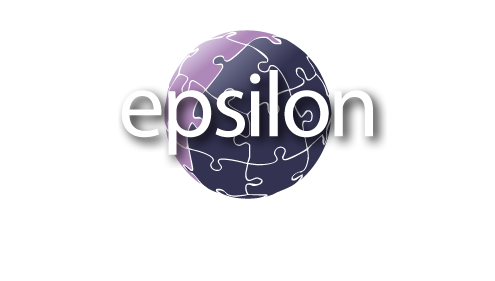 . .
Epsilon is a family of languages and . 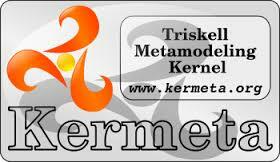 . .
Kermeta 2 is the evolution of Kermeta . . . GROOVE is a project centered around t . . .
VMTS is a graph-based, domain-specifi . . .
PETE supports the transformation of m . . . The Eclipse QVT Operational component . . .
MOMoT is a framework that combines mo . . .
AToMPM is an open-source framework fo . . .
Modelio as a successor of Objecteerin . . .
Melange is a language workbench that . . .
medini QVT is a toolset for model to . . .
ATL is a model transformation languag . . .
ATL is a model transformation language and toolkit. In the field of MDE, ATL provides ways to produce a set of target models from a set of source models. It can be used to provide the bridge between standards and tools, to refactor models, to refine conceptual models into . . .
Acceleo is an open-source code genera . . .
Acceleo is an open-source code generator that allows people to use a MDD approach to building applications. It is an implementation of the "MOFM2T" standard, from the Object Management Group (OMG), for performing model-to-text transformation. DSLTrans is a visual language and a t . . .
MDWorkbench provides users with a Jav . . .
Blu Age consists of a set of plugins . . .
Borland is a set of Eclipse plu . . .
AGE is a Model Driven Development too . 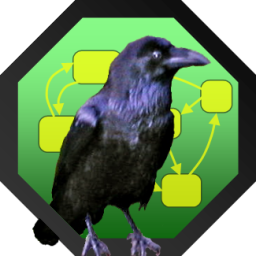 . .
MoTMoT is based on the story driven m . . .
AGG is a development environment for . . .
MOLA Tool is designed as a freeware t . . .
MOLA Tool is designed as a freeware tool for supporting research and development in the MDA and MDSD areas. Main components of MOLA Tool are: Graphical editor for metamodel and MOLA procedures, MOLA compiler set which generates C++ or Java code, and MOLA runtime en . . .
MagicDraw is a visual UML, SysML, BPM . . .
SiTra is a simple Java library for su . . . The TGG Interpreter Tool Suite provid . . .
Fujaba is an open source CASE t . . .